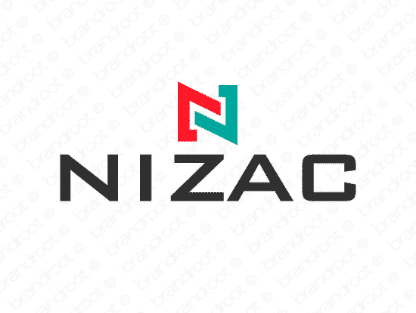 Brand nizac is for sale on Brandroot.com! Crisp and snappy, this unique name conveys a cool and contemporary vibe. Nizac has a capable and professional sound that works well for healthcare or medical brands, tech startups or media studios. You will have full ownership and rights to Nizac.com. One of our professional Brandroot representatives will contact you and walk you through the entire transfer process.